What is a basic meaning of CAPTCHA Code? Have you ever faced the annoying letters which won’t allow you to access the website and you were trying several minutes to figure out characters on the screen? Well, I assure you that you’re not the only one who got annoyed by them. It’s really hard to distinguish the characters as some of them are very similar and that’s what drives every single person mad, especially when it’s really hard to recognize whether it is a small L or 1. Those crazy letters are CAPTCHA, and they are designed to analyze the human response. The reason why many websites have CAPTCHA is to avoid any Spam. And it is the same reason why there is CAPTCHA on e-mails as well. To put it in simpler words Spam helps in keeping the unnecessary files and emails away from the website. It kind of protects the software form getting hacked or etc. just like we use dustbins to keep the dirt in one place just like that Spam keeps the unnecessary files away. Even though it is annoying and stresses us out when we are in a hurry to use a website, it is still beneficial in the long run. If you are one of those people who have experienced the consequences of Spam as the Spammers mostly target the websites with little or no security. 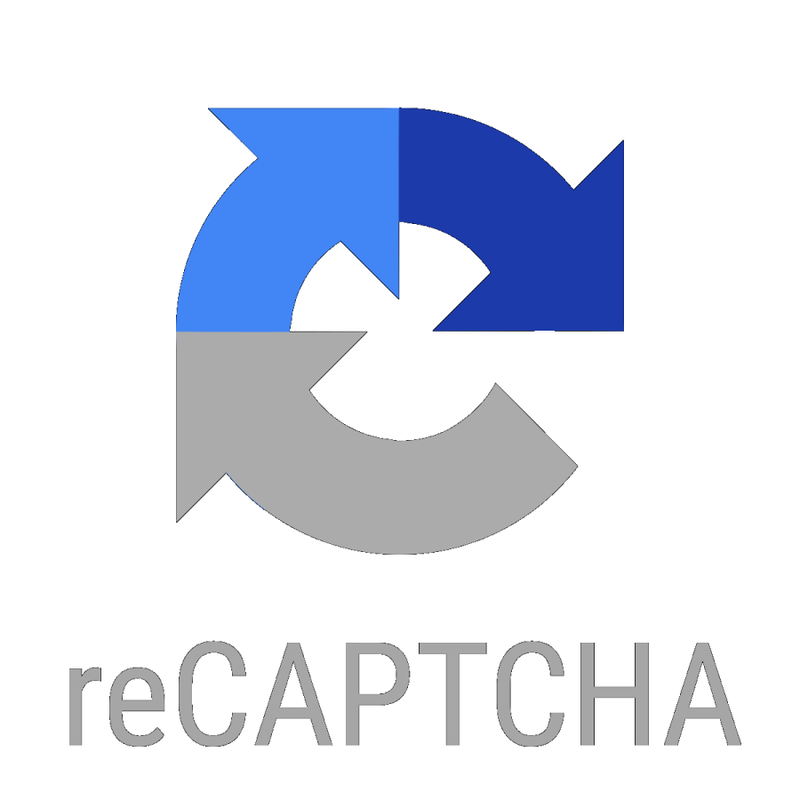 At least now you can have some peace as now you are aware that the reason behind these CAPTCHA is the spammers and that the website is only trying to protect its data and its user from spammers. I guess it’s better to be mad at the spammers, now that you know the whole story behind the CAPTCHA.